When it comes to skincare, there are as many philosophies as there are organized religions. There are the homeopaths and holistic gurus who preach the benefits of eating clean and using nontoxic products. There are the traditional dermatologists who believe anything can be fixed with the right drug prescription. There are popular over-the-counter brands who praise the market’s trendiest anti-aging ingredients. And then there’s everything else. For us, as much as we love the ideas and promises of certain ingredients, we don’t always do our research to confirm their efficacy. Sometimes the information isn’t available—or even comprehensible—to the public. So we’re left to trust the brands and experts that recommend them, no matter their skincare philosophy. But science isn’t a fan of blind faith, and to be honest, neither are we. So we decided to face the music and get in touch with an objective scientist to discover which anti-aging ingredients are proven to work on a biological level, not just a theoretical one. After all, we wouldn’t spend our money on a medication that isn’t 100% backed by science, so why should our skincare be any different? We spoke with a professor* of molecular, cellular, and developmental biology at the University of California, Santa Barbara to ger her perspective on which anti-aging ingredients we can actually trust. 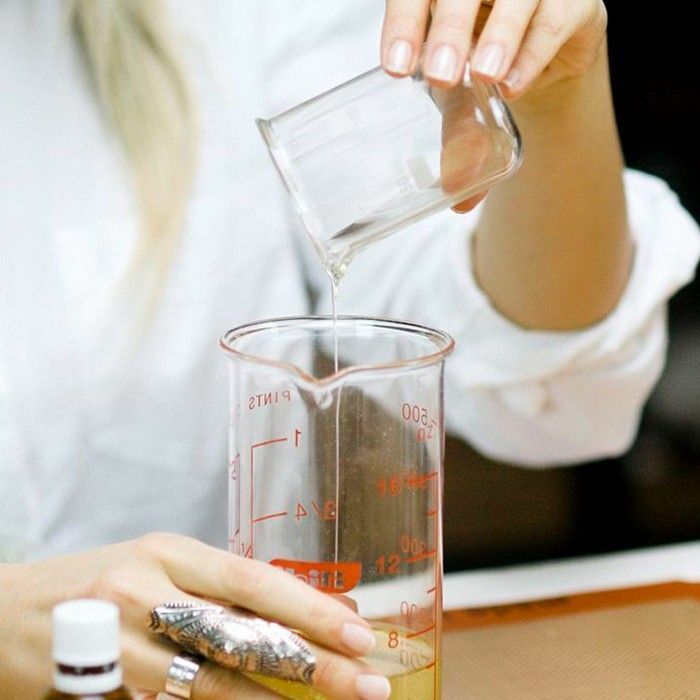 (For the record, we are defining anti-aging ingredients as products capable of either preventing or reversing the signs of aging, like fine lines, wrinkles, and dark spots.) Let’s just say the short list of ingredients is much shorter than we thought. Keep scrolling to discover the only anti-aging ingredients that really work, according to a biologist. According to our biologist, this one’s a skincare ingredient worth keeping in your arsenal. “Vitamin C is a powerful antioxidant, and it does actually have the ability to reduce the intensity of brown spots and age spots because those are caused by oxidation,” she says. Many skincare ingredients contain molecules that are too big to penetrate the skin cells, but vitamin C molecules are small enough to have an effect. “My favorite form of vitamin C is Ascorbyl Tetraisopalmitate, which best penetrates the skin,” adds Park Avenue plastic surgeon Melissa Doft. Once in the skin, it slowly transforms into the active form ascorbic acid to provide myriad benefits, from reducing inflammation to healing wounds to preventing melanin production. 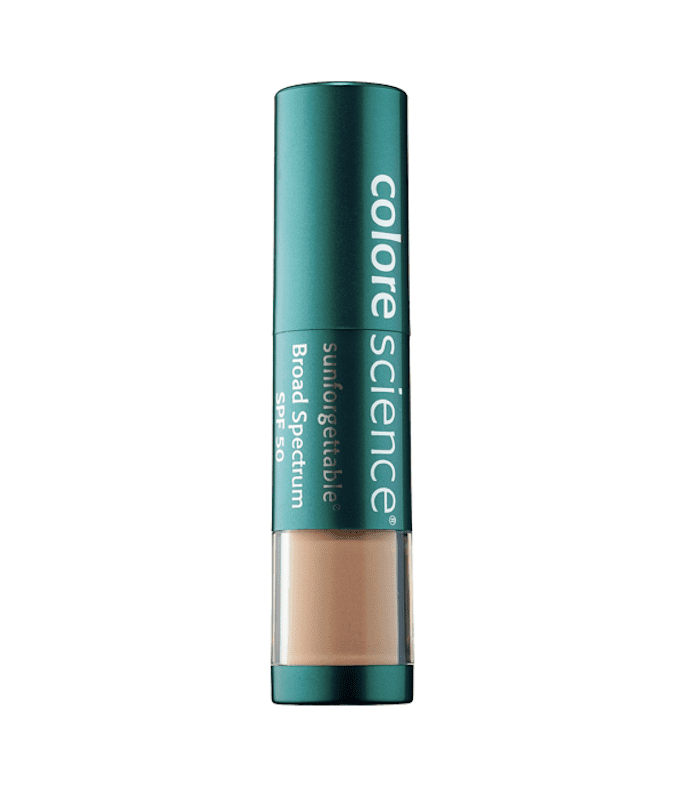 For you science junkies, Doft says the ingredient works by inhibiting “melanin formation by reducing precursors to melanin and blocking production of free radicals.” It also blocks melanin formation induced by UVA-irradiation, reducing age-spot formations over time. 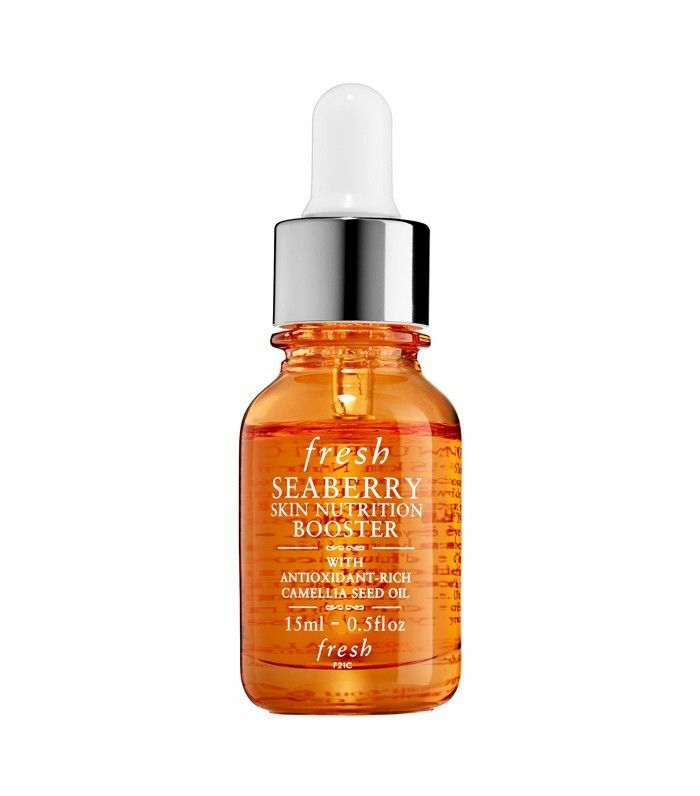 To benefit, try Fresh’s Seaberry Skin Nutrition Booster ($46), which contains Doft’s recommended Ascorbyl Tetraisopalmitate. Doft says that as we age, the vitamin A our skin naturally stores depletes, causing aging signs like fine lines and wrinkles. Applying topical retinol can help replenish it. She says that many cosmetic companies use a form of retinoic acid that is not pure retinol, like Retinyl Palmitate, which is less irritating but still works the same way once it enters the skin. “The retinol family increases skin thickness, stimulates collagen and elastin production, and decreases the collagen and elastin breakdown caused by environmental damage,” she says. Removing dead skin and stimulating the production of new skin helps combat fine lines, wrinkles, and age spots, contributing to an overall more youthful appearance. We recommend Avon's Anew Clinical Extra Strength Retexturizing Peel Pad ($25), whose key ingredient is glycolic acid. Both chemical and physical sunscreen ingredients are proven effective. Chemical filters include oxybenzone, avobenzone, octisalate, octocrylene, homosalate, and octinoxate. Mineral sunscreens utilize zinc oxide, titanium dioxide, or a combination of the two. This ingredient is less common but more controversial. “Epidermal growth factor definitely has the effect of stimulating skin cells to divide and grow,” says our biologist. It works similarly to chemical exfoliators, encouraging the growth of skin cells to produce a more youthful look. But full disclosure—according to our biologist, the ingredient may enable skin cancer cell growth too, if the cells are already present on the skin. “I definitely believe in the biological activity of the molecule,” she says. But if you’re concerned, make sure to visit your dermatologist for a cancer check before using the ingredient. *Expert has chosen to remain anonymous. Want more brutally honest skincare info? Don’t miss six common skin conditions that can’t be cured, according to dermatologists.